Have you ever wondered what happens to all the baggage that gets lost each year by airlines and their passengers? The number of suitcases, duffel bags, purses and hard-case luggage separated from their owners each year is staggering, with an estimated 10,000 bags being lost each year in Miami International airport alone. What makes unclaimed luggage auctions particularly ripe for bargain hunters trying to turn a profit? To answer this, think about the kinds of things people bring with them in their personal carry-on and checked luggage when they’re traveling by plane. As opposed to larger storage lockers, personal luggage has a much greater incidence of valuable items. You can be sure that lost personal luggage for sale is going to contain plenty of laptops, smart phones, electronic devices, e-readers, expensive cosmetics, perfume, cologne, jewelry and sometimes even cash. Due to the compact and condensed nature of luggage, you can expect bigger bang for your auction buying buck. Let’s get down to the nitty gritty of making money on unclaimed luggage auctions, how they happen and how you can maximize your profits from buying up lost baggage. Despite what you may think if you’ve ever had your bags misplaced by an airline, domestic carriers have an impressive find and return rate for personal items that go missing during travel. In fact, it’s estimated that 99.5% of all bags are eventually returned to their rightful owner by airlines that originally misplaced them. This leaves a statistically small, but still potentially lucrative mini goldmine of duffel bags, suitcases and backpacks that have been permanently divorced from their owners. After an airline has exhausted all attempts to contact the owner of a lost bag, and a minimum interval of time has passed (usually about 3 to 4 months), the lost luggage is corralled together and sold off the Unclaimed Luggage Center in Alabama. This special organization has been lost luggage in the States since the 1970’s. Now under contract with airlines and transportation lines, the Unclaimed Baggage Center receives, processes, sorts, prices and sells all the goods they find inside the luggage coming through their doors. Then, they arrange the goods they find by category and display them in their large store, which allows people to peruse the items at their leisure. You can check out their site here. In addition to the Unclaimed Baggage Center, there are a few wholesalers and liquidators that buy up luggage at auctions and auction them off through websites. These sites can be a great way to get your hands on a great deal of discounted merchandise for re-sale. 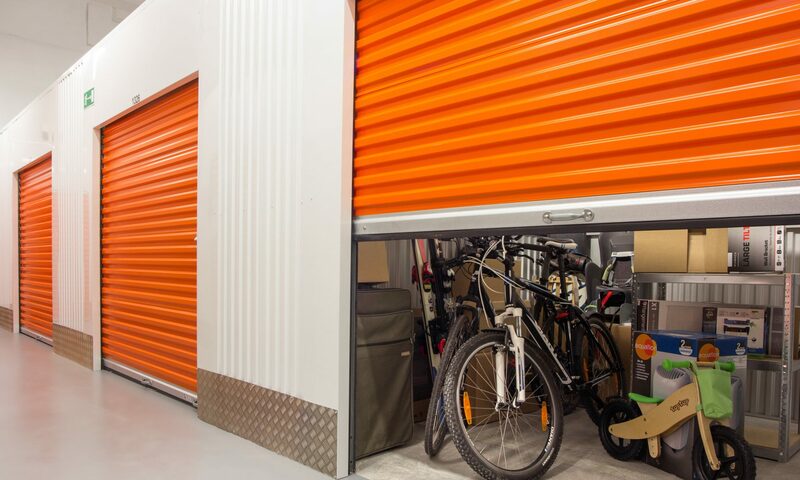 Just as with storage units, there’s never any guarantee that you’re going to find something amazing in every package you get, but you always do have a chance of striking it rich. Another option is to go the government route with federal auction conglomerate sites like deaauctions.com. You can certainly find amazing deals on unclaimed luggage in addition to electronics, vehicles and more than have been seized by the government. The fact that auction shows and networks that specialize in them are getting in on luggage auctions is the best indication that this niche has the potential to be very lucrative. The makers of Storage Wars are launching a separate program just covering luggage auctions and their buyers. Whether or not this program will enjoy the same commercial success as the tried and true Storage Wars is yet to be seen. It looks like you’re on fire with your writing. You have hundreds of articles out there. You’re absolutely right, baggage auction are the next big trend. I hope you’re doing well and good luck! Very cool and informative site. Baggage Auctions are going to be the next hottest thing with a ton of different TV shows picking them up. Def looking forward to learning more about auctions on your site!